Jonathan Allen, Director, SearchEngineWatch, interviews Thom Craver, Web and Database Specialist, Saunders College (RIT), Dave Davies, CEO, Beanstalk SEO, Garry Przyklenk, Founder, Eclipseo Online Marketing, and Terry Van Horne, Partner, Reliable SEO and SEO Training Dojo, at SES Toronto 2011 on the subject of the most recent change to Google’s algorithm called Panda. 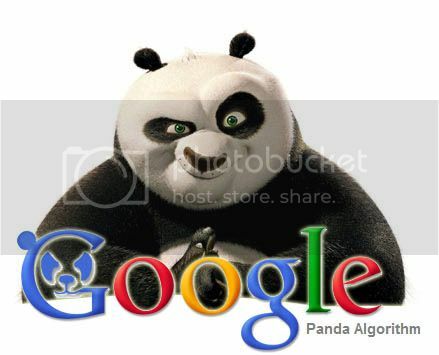 This entry was posted in Google, Teknologi and tagged Google Panda. Bookmark the permalink.